Sidewalk: An absolutely innovative tool that attracts consumers into the store because of the quality of the display and its design. 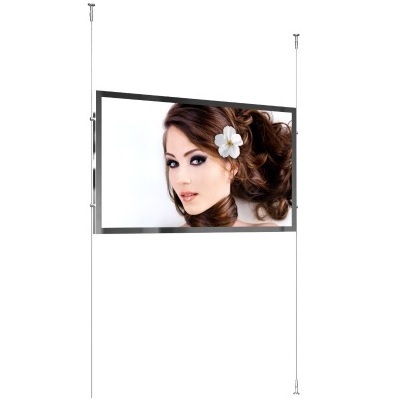 PID: Rugged industrial display 22″ and 38″ stretched, capable of operating in open places even in the presence of iron powders. 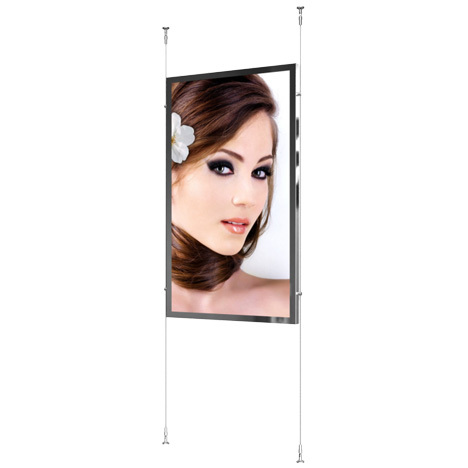 MediaChrome: Shop Window Display, no cables in sight, low power voltage, 39mm depth with PC, WI-FI, and audio. 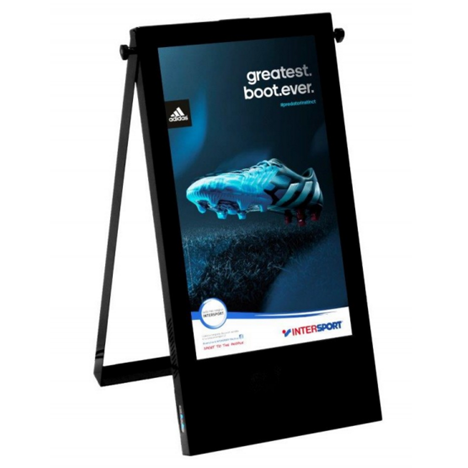 An innovative look on the traditional A-style frame that attracts consumers into the point of sales, thanks to the quality of the images and it’s design. Integrated media player and wheels for easy transport. PID are rugged Public Industrial Display equipped with a special ventilation system capable of operating in open places even in the presence of iron powders, up to an ambient temperature from -30°C to +45°C. Elegance that can be seen in the details: ultra thin profile, no visible screws, no cables in sight, only 4 cm depth with integrated audio, media player or industrial PC make it a unique mix of technology and glamour. 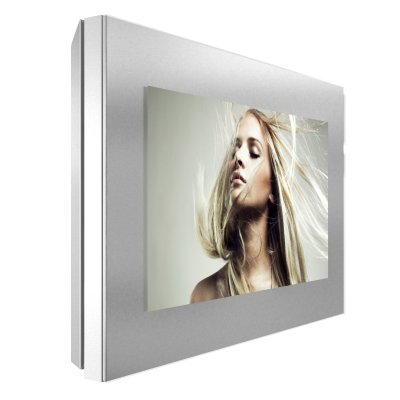 High Bright 2,500 nit version of the stunning MediaChrome display. Ultra thin profile, no visible screws, no cables in sight, only 4 cm depth with integrated audio, media player or industrial PC make it a unique mix of technology and glamour.